New Project! 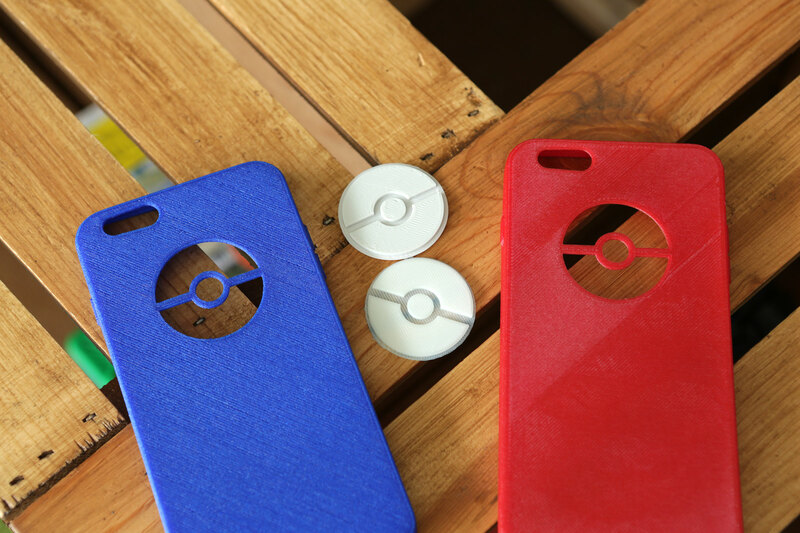 3D Printed Pokemon Case for iPhone #3DPrinting « Adafruit Industries – Makers, hackers, artists, designers and engineers! 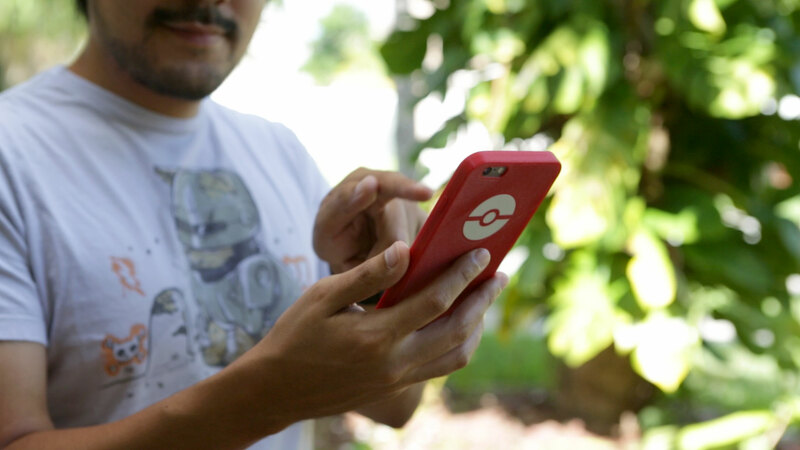 With all the Pokémon craze going around, we though we’d design and 3D print a Pokémon themed case for our iPhone. Specifically, for the iPhone 6S Plus and 6 Plus. It appears to be dual extruded, but it’s not! The Pokéball icon and case are printed separately. CUATION This case was designed to ONLY work with Flexible filament. DO NOT print with hard plastic – It won’t fit!